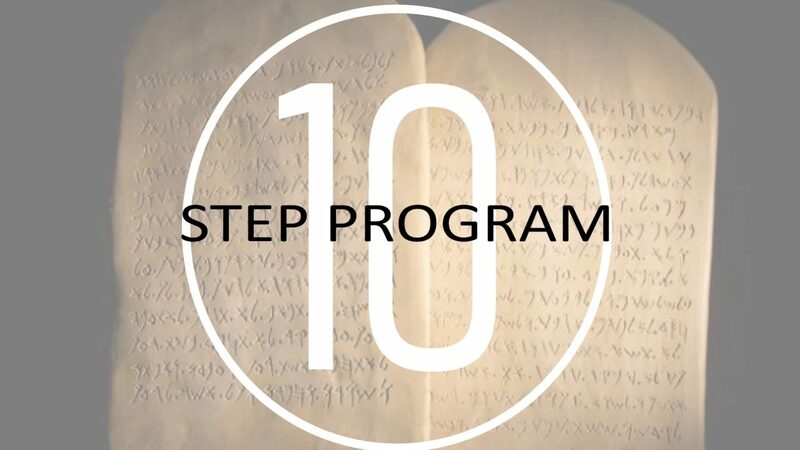 This sermon is part of a series called 10 Step Program. There are 9 other sermons posted in this series. Our vision is to be passionately involved with our community.